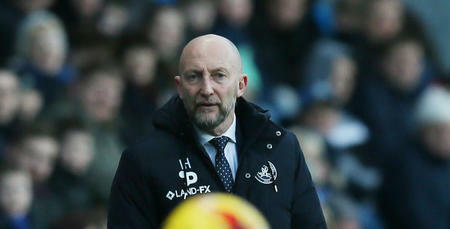 AFTER a hectic week which included deals on transfer deadline day and a brilliantly-earned 2-2 draw at Newcastle United, Ian Holloway says he is ‘delighted’ with the group of players he has brought together since his own return to the club just three months ago. 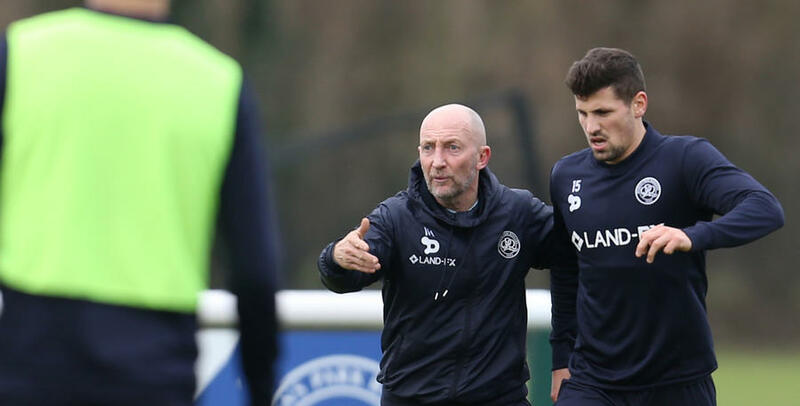 As Holloway looked to put his stamp on the QPR squad, he swiftly recalled Michael Doughty and Darnell Furling from their loan spells at Swindon, while Ryan Manning was promoted from the academy into the first-team group. Meanwhile, Kazenga LuaLua, Sean Goss, Luke Freeman, Matt Smith and Ravel Morrison were brought in during the January transfer window, while Pawel Wszolek, who has excelled under Holloway, turned his loan deal into a permanent one. Tjaronn Chery, Seb Polter, Sandro, Ben Gladwin, Ariel Borysiuk and Nasser El Khayati left the club during January, be it on loan or permanently. 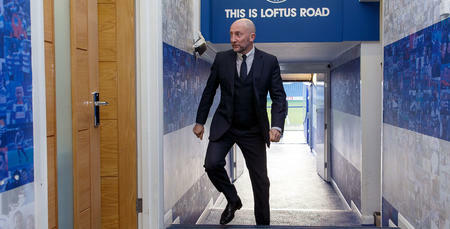 Holloway said: “I have been so happy with the business we have done during this window. I honestly think you would struggle to have a better one. But in terms of the ins and the outs, I am pleased. “You get situations, for whatever reason, where players want to leave. When that happens, it’s important that you move them on. The R’s squad stayed up north following their draw at Newcastle in order to give them the best possible preparation time for Saturday’s game at Ewood Park. And Ollie has used the opportunity to gel his group. “We’ve got all the players together up here and it’s like a mini pre-season,” he said. “The timing couldn’t have been much better after the new lads coming in, because it has given them a chance to get to know the group. Holloway took 24 players north for the two fixtures. Eight of those 24 were brought in by him, in some form, since his return to the Rangers dugout. “It’s a big change,” Holloway admitted. “That’s a third of the group. Ideally, it’s not what you want to be doing during the season but it was necessary and I couldn’t be happier with what we have now. 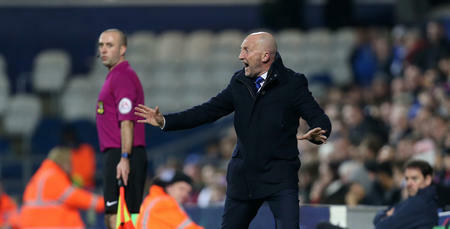 As Holloway prepares for the trip to Blackburn, he wants his players to again demonstrate the spirit they showed at St James' Park. “We are on a high after the performance and result at Newcastle,” he said. “What really pleased me was the character of the lads. “After going behind at a place like Newcastle it would have been easy to fear the worst and go into yourselves. We didn’t do that, we didn’t wilt. We showed brilliant character and rightly took something from the game. “The support up there for us was just incredible, it really was. I want to say a special thank you to all the fans that travelled and got behind us, it meant so much to us. “We wanted to show that what happened against Burton Albion was a blip – and now we need to carry that on into Blackburn this weekend. Owen Coyle’s side find themselves in the bottom three after winning only one of their last ten league fixtures – with the solitary victory coming at Ewood Park against Newcastle. “That just shows you how tough the Championship is, how competitive it is,” Holloway said. Recent arrivals Matt Smith and Ravel Morrison could be in line to make their debuts for the R’s. Meanwhile, Grant Hall, Idrissa Sylla and Yeni Ngbakoto have returned to full training but remain doubts for Saturday’s game. They beat us in the FA Cup at our place a few weeks’ ago and I’m still smarting about that.